Tony Lucca announced on Monday a slate of new tour dates that will have the talented singer-songwriter on the road from late July to mid-August. 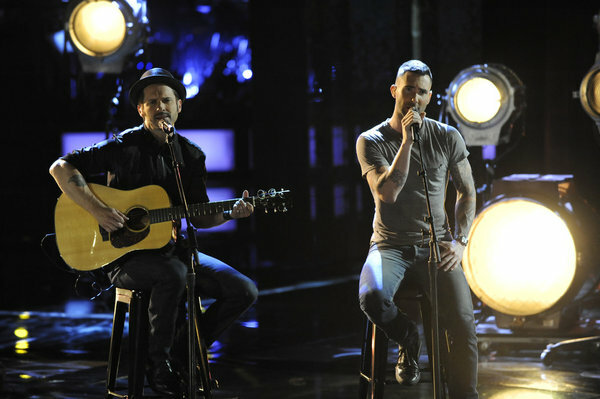 Lucca, who was the finalist for Team Adam on season two of NBC’s The Voice, subsequently signed with coach Adam Levine’s 222 Records and is currently preparing his first post-show album. It’s not the first big move for Lucca, who’s been working hard since his time on national TV ended. He previously embarked upon the nationwide “Chapter Two” tour last fall, released a new music video for his song “Like Love” in November, and returned to The Voice as a spectator in December. Lucca will be joined by the band Honor by August for select dates. You can view the official video announcement with this article, and for more information, visit Lucca’s website at tonylucca.com. For more on The Voice and its artists, you can visit BFTV’s dedicated The Voice blog, Big Red Chairs. (c)2013 Brittany Frederick/Big Red Chairs. Excerpts appear at Starpulse and Examiner with permission. All rights reserved. No reproduction permitted. Visit my official website and follow me on Twitter at @bigredchairs.